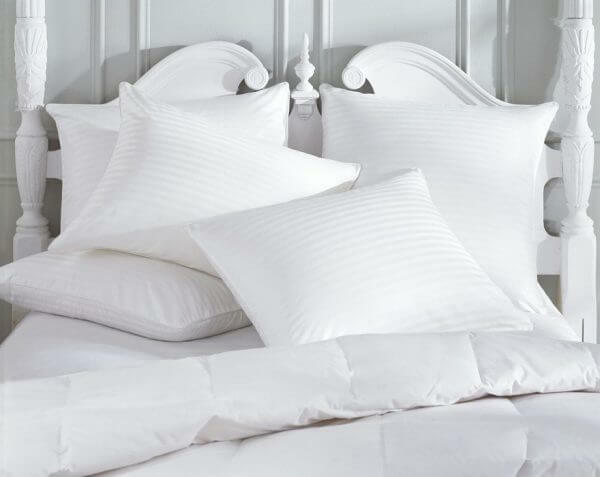 Our pillowcases can be combined with matching bed sheets and duvet covers for a complete aesthetic result. 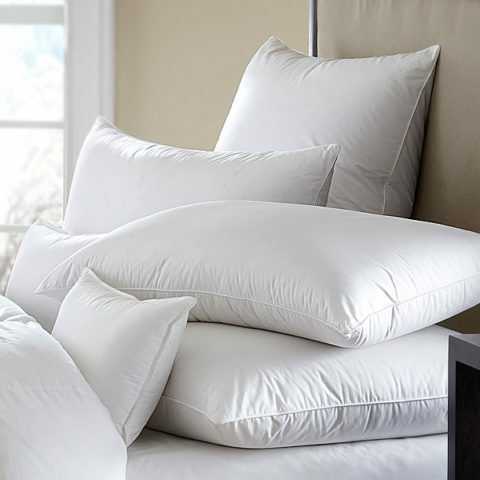 Because we know how important the feel of the pillowcase is during contact, all of our pillowcases are resistant to washing and intensive use while maintaining the softness and sense of purity they leave to your visitor. They are available in three dimensions: 70×50 cm, 75×55 cm and 75×55 cm Oxford (80×60 cm), in a variety of qualities and yarns so you can choose the appropriate ones according to the style of your room. And, if you would like your pillowcases to be unique, we can embroider them with your logo. To see all the combinations of dimensions and qualities along with the linens our pillowcases are combined with, as well as the corresponding prices per item, visit our Bed Sheets section. 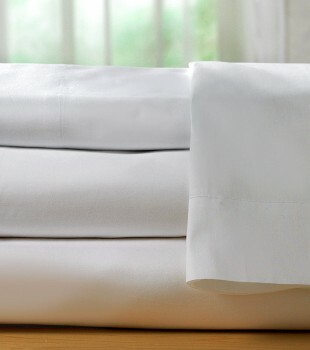 Our pillowcases, as well as our other hotel linen, are primarily white. For different colours, custom dimensions or extra information, please contact us.